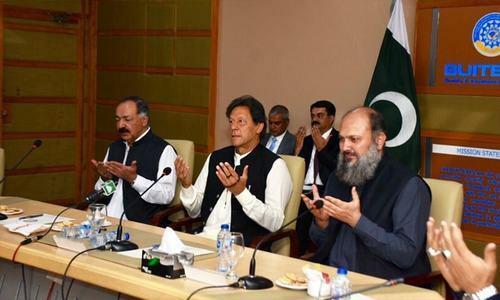 NEW DELHI: India summarily rejected Prime Minister Imran Khan’s offer on Tuesday to investigate the Pulwama attack and demanded “credible and visible action against the perpetrators” sheltered in Pakistan. “We are not surprised that the Prime Minister of Pakistan refuses to acknowledge the attack on our security forces in Pulwama as an act of terrorism,” a foreign ministry statement said. It added that the PM neither chose to condemn this heinous act nor condoled with the bereaved families. 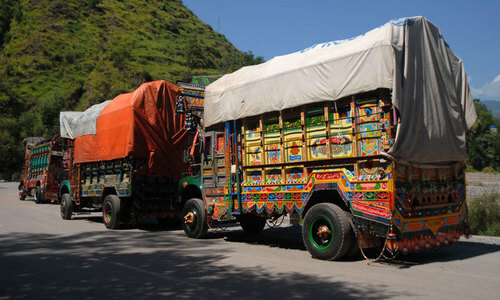 Pakistan’s Foreign Minister Shah Mahmood Qureshi, however, had expressed sympathy with the victims soon after the incident. 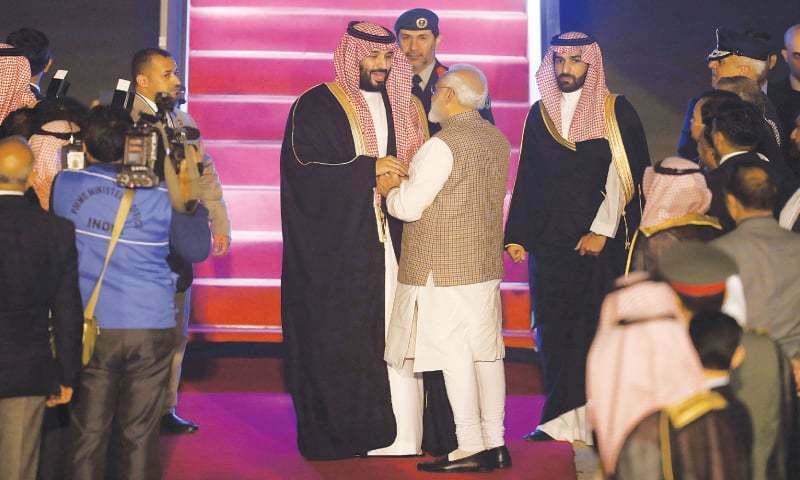 PM Khan’s probe offer and India’s rejection of it came on the day Saudi Crown Prince Mohammad bin Salman arrived in Delhi after completing his two-day visit to Islamabad. The crown prince who arrived late on Tuesday night was received at the airport by Prime Minister Narendra Modi. The visitor has not commented on the Kashmir attack but analysts say the issue was too urgent to be ignored during his talks in both the capitals. 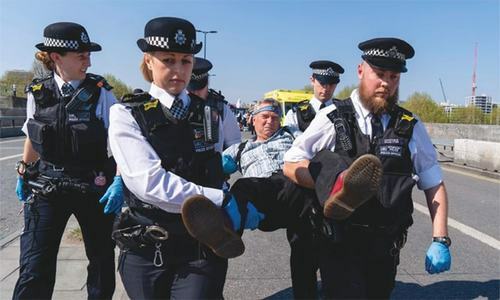 It accused Prime Minister Khan of ignoring alleged claims made by the Jaish-e-Mohammad, “as well as by the terrorist, who perpetrated this heinous crime”. Mr Khan has offered to investigate the matter if India provides actionable proof. “This is a lame excuse,” the Indian statement said, and added: “In the horrific attack in Mumbai on 26/11, proof was provided to Pakistan. About Pakistan’s call for dialogue and willingness to talk about terrorism, the Indian statement said New Delhi repeatedly stated that it was ready to engage in a “comprehensive bilateral dialogue in an atmosphere free from terror and violence”. The Indian foreign ministry statement was particularly pointed in rejecting the suggestion that the Pulwama attack and the media hype had acquired a political purpose. “It is regrettable that the Pakistani Prime Minister has insinuated that India’s response to the terrorist attack is determined by the forthcoming general elections. India rejects this false allegation. India’s democracy is a model for the world, which Pakistan would never understand. 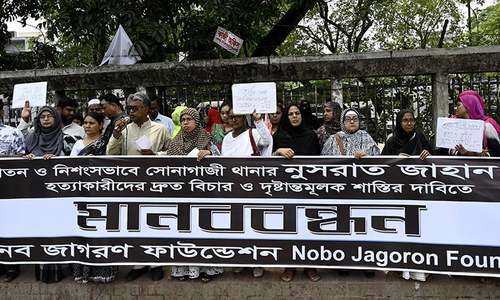 “We demand Pakistan to stop misleading the international community and take credible and visible action against the perpetrators of the Pulwama terrorist attack and other terrorists and terror groups operating from areas under their control,” the statement added. Our Prime Minister said what was needed to be said. He has made it clear that we have nothing to do with this and our self interest prevents us from any such activities. We wish peace with our neighbors, however if bothered we will retaliate and payback in kind. I guess it’s pretty straight and simple position. The terrorist's are calling others terrorists, what a shame!! If international community is looking the other way what India is doing in its north then so be it. India think they are something superior, they are welcome but they will get in kind what they do to us.